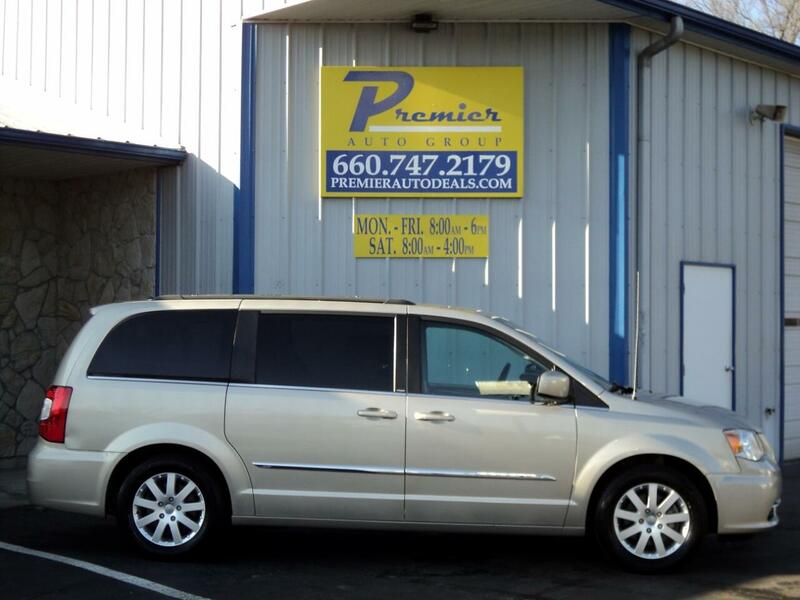 2013 Chrysler Town & Country Touring, New Arrival! New Arrival! New Arrival! New Arrival!